Warm weather is calling my name… for BBQs and dinners on the deck and just outdoor entertaining all the way around. So, I thought these easy starry night luminaries might come in handy on those nights where we linger with friends for way too many hours on the porch just enjoying each other’s company. But, they would also be a darling wedding centerpiece. 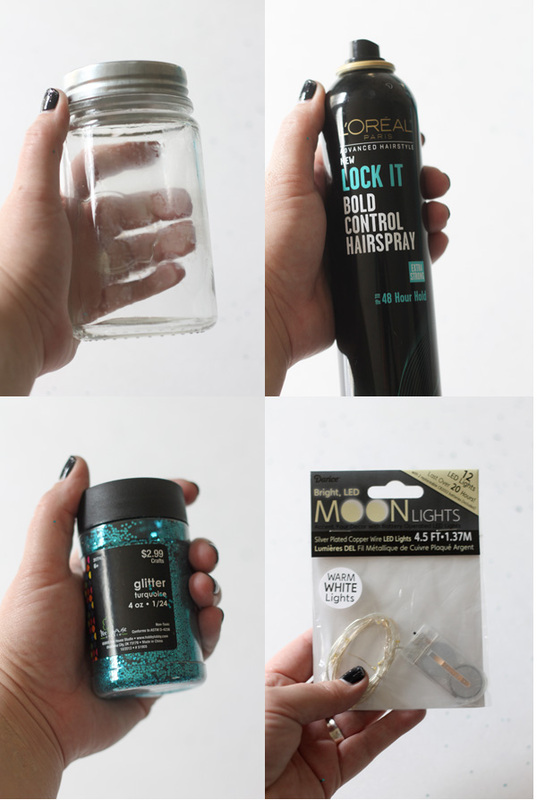 Just spray the inside of the jar with hair spray, add in glitter, put the lid on and shake it around to cover the jar with glitter, then add in one pack of Moon Lights and you’re done. Want to see it? Check out the 9 second video below. I can’t wait to line up a ton of these luminaries down my long table…. it’s going to be gorgeous! 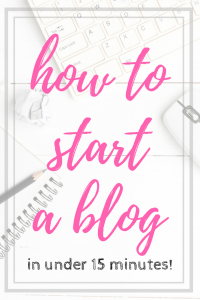 Quick easy and cute, my kind of DIY! Where do u get the moonlight lights? Now those are just freaking amazing! 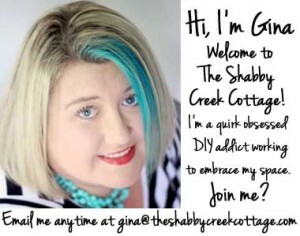 These are great Gina! Pinning to my wedding board for my daughter’s DIY wedding. I’d like to add green-ish mini twinkling lights that’s replicate lightening bugs trapped in a Faires jar(lair) can not wait to make these! 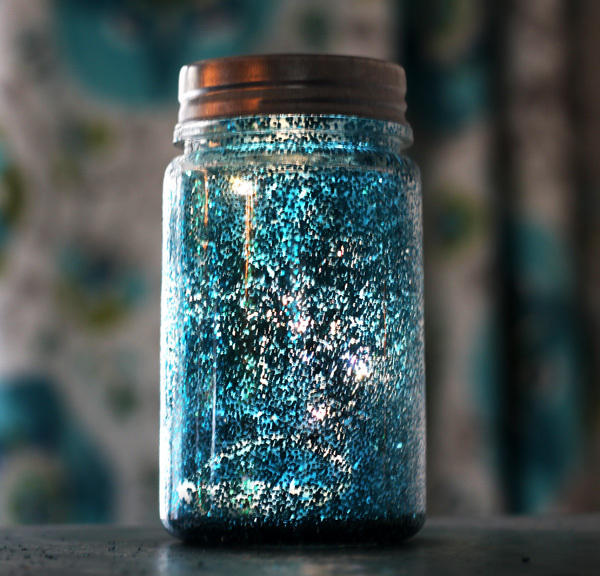 What color glitter would you use on the jar? (Thinking this is a great idea for a friend). I’d like to add green-ish mini twinkling lights to replicate lightening bugs trapped in a Faires jar(lair) can not wait to make these! Where can I buy the moonlights to put in my jars? 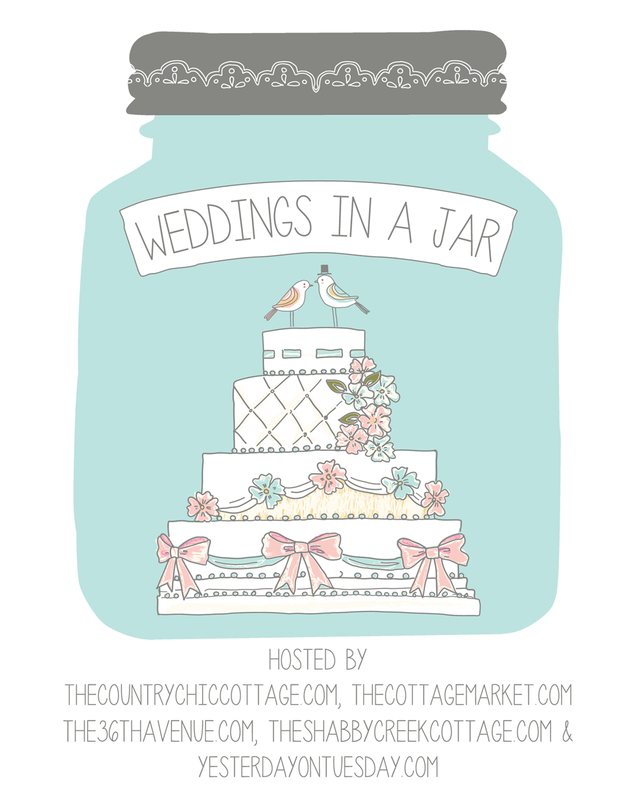 Any quart jar would work perfect – but you could also use a pint jar, too! 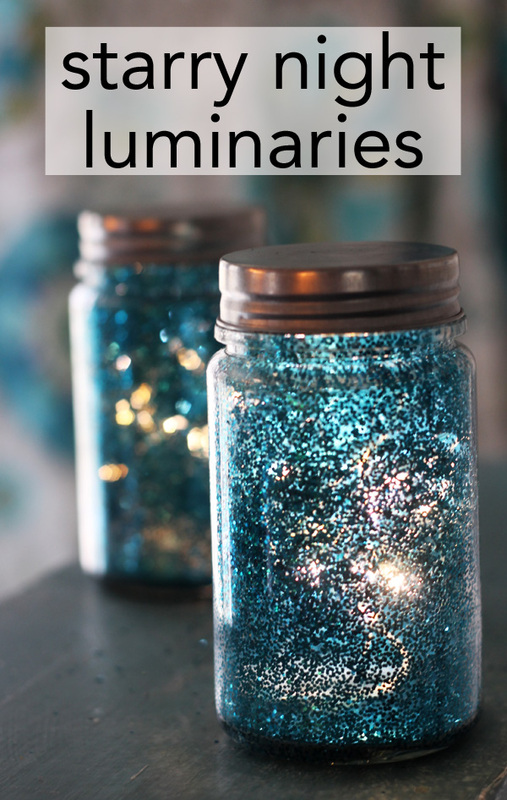 Really great idea where can I get the jars and glitter? You can find them at almost any craft store. This is awesome, love it 🙂 Pinning. I can’t believe I haven’t seen this before, ps your blog always inspires me. These are beautiful. I received a handful of hairspray samples with my last Ulta purchase. I’m going to put them to good use making a few jars to add to the Christmas decorations. I love these! 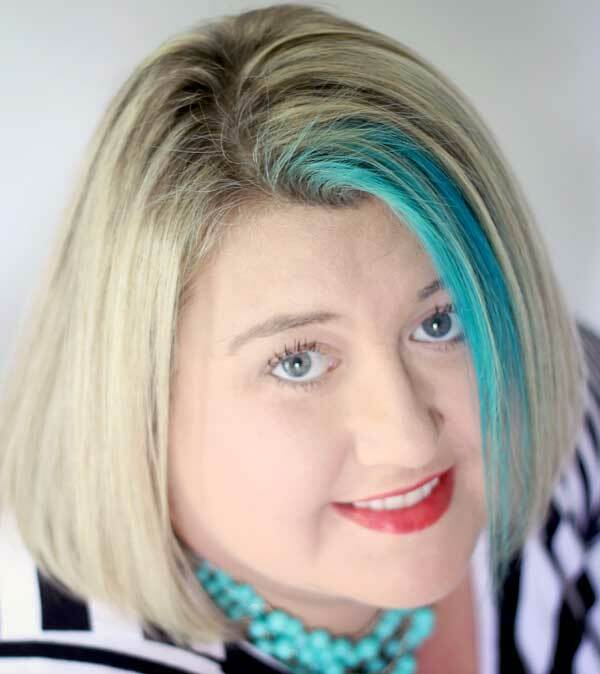 How long does the glitter stay on with just the hairspray? Mine has been on there a year now and still works. But it does easily wash out with soap and water if you need to. Thanks for reading!